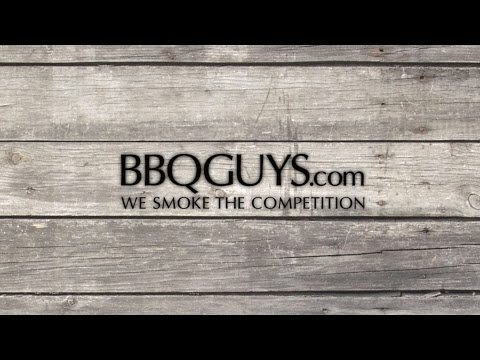 Bought in 2013 and it has been awesome, yes ignitor went but that is normal for any grill and have had no issue with rust, we bought the cover and we live in Georgia with huge rain storms. Best Grill I Have Ever Cooked On! We have had this grill for almost 4 weeks now and it is hands down the best grill I have ever cooked on. We have done New York strip steaks, chicken breast, hamburgers, center cut pork loin chops, and an assortment of veggies. The three different cooking zones maintain their heat well. It is easy to cook meat on high and veggies on med-low with the zones maintaining their set temperatures. Meat comes out nice and juicy. I always used to brine my chicken and pork but have found that isn't necessary with the Saber. They all come out nice and juicy. I am also amazed that there are zero flame ups. This grill truly is a joy to cook on! As a retired automotive engineer, I would like to share my impressions of the quality of design and construction of the Saber grill that I have just finished assembling. What impressed me most was the obvious attention to assembly convenience, quality of components, and design for durability in the engineering effort that went into this grill. There are only two fasteners that the customer needs to deal with: 1/4"-20 stainless steel bolts and #8-32 stainless steel phillips head screws --- no nuts and no washers!! No nuts or washers because all the threaded nuts are actually high quality rivets that are factory-installed into the component parts and that provide more thread engagement than a nut does. Every single fastening point for connecting various components to one another lined up perfectly. There are even special locater tabs at certain points to assist the customer in the assembly. For example, the doors, which have their hinges pre-assembled, have a tab that allows them to hang on the side panel thereby permitting the customer to easily install the fasteners. The entire firebox is pre-assembled, but beware, it does take two people to lift it into position (or clever use of leverage after unbolting and removing the heavy lid). Fit and finish of the Saber is beyond my expectations. Over the last year I have purchased and assembled four major (aka, expensive) woodworking machines. 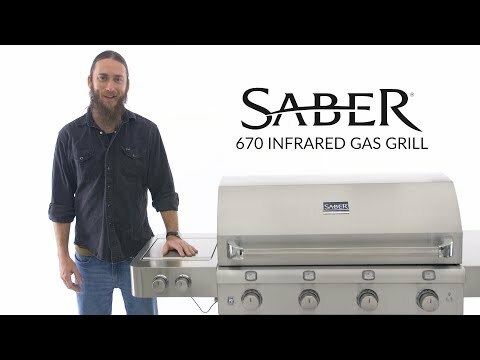 They serve as my primary frame of reference in stating that the Saber grill is an exceptional product that benefits from a lot of design consideration aimed at satisfying the customer. I did find one design-related flaw that I'll try to explain. By removing a burner control knob it will be obvious it is a metal casting (probably zinc) and has three webs. 3 of the 4 knobs had slight interference with the panel screws which caused a gritty feel when turning. Solution: grind down the tall web. I bought my Saber Cast 500 last year. I live in Canada and used it last February in a blizzard. This grill is built like a tank. 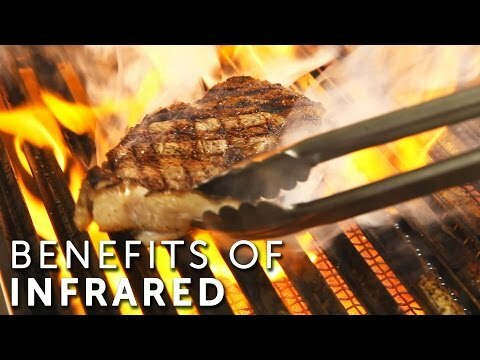 Meats sear beautifully and retain their juices. The elimination flare ups completely changes thye grilling experience. I have had the outdoor kitchen for a few weeks and it has exceeded my expections. We have cooked boneless skinless chicken breasts, pork chops and hamburgers. They all came out way better than on our old grill. We thought it would be difficult to learn how to use it, but it has been very easy. We are so glad we decided on this grill! I bought this grill 5 years ago still works like new, I grill daily in the summer months in Oregon. I did have the igniter switch go out year two, I worked with Saber submitted a claim and they replaced it, service was great! I am in the Foodservice industry and know equipment. I also have a high end smoker in my outdoor kitchen. When we were looking for a new grill 3.5 years ago my wife wanted a Weber. Fortunately she let me make the decision since I was doing the cooking. After doing some research we purchased the Saber Cast 500 and we are as happy now as when we made the purchase. I am not an expert griller by any means but when people come over they think I am. I tell people it's the grill, not me, but they don't care...they just want whatever is grilling on the Saber. Even making burgers with nothing more than ground beef, Kraft BBQ sauce, and Cracker Barrel cheddar cheese I have had people tell me it's the best burger they ever had because of how juicy it is. Despite living in New Jersey we use the grill all year round (yes, even in the snow). The only negative is cleaning is a little more time consuming since everything falls onto the shields, but the meals are worth the extra effort. How much of this grill needs to be assembled after delivery? Great question! The grill head will need its internal components installed, and the cart will need to be assembled before the grill head can be attached. 26 1/4 X 19" 22 3/8 X 18" 25 7/8 X 17 1/4" 25 1/2 X 17"